Easy to use. Powerful. Abundant varieties. Edraw clipart libraries are rich in different categories. There are many pre-made cliparts which could be inserted into the passages and diagrams. Draw with Edraw clipart libraries on Mac, Windows and Linux. Edraw provides users with more than 20 categories of exquisite cliparts which covers life scenes, working conditions, nature and environment, cultural elements etc. Supporting drag-and-drop usage, it makes your work more efficient with those pre-made resources. If you are an amateur, you do not need to worry about lacking designing skills. 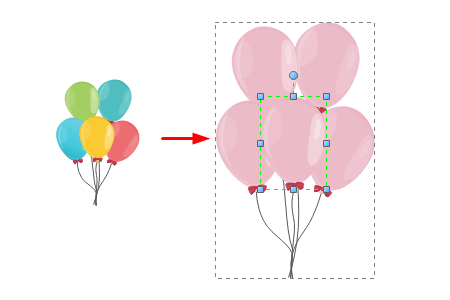 Those cliparts are your best option in diagramming. 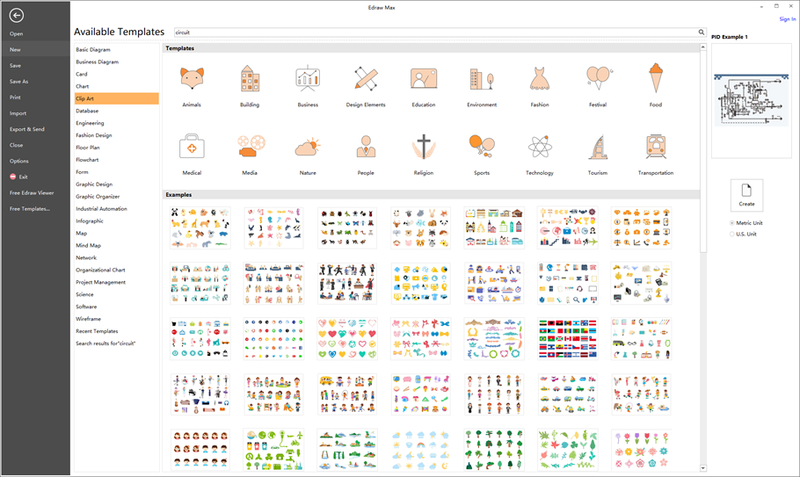 More than 10,000 cliparts are ready to be chosen from, among those elements are vector graphics for further editing in details. You can modify the color, size and even the shape and all your revisions will not lead to distortion. 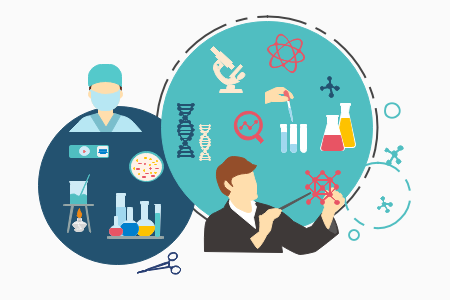 Customizing your own style cliparts with Edraw, you will draw unique diagrams with high productivity. You can easily get access to professional and trendy works of outstanding designers. All the cliparts are designed exquisitely from the hottest materials. Almost all the scene you want to use can be found here including business, charts, education, nature, people, culture etc. With popular art works, you will have your diagrams and graphs more specialized. 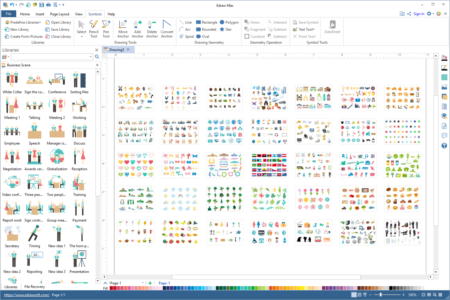 Cliparts are mature enough for sharing and exporting in Edraw. It can be used as graphics adding to many other software for decorating. You only need to get this software for large libraries of cliparts. Edraw offers you a series of formatting options to share and export. 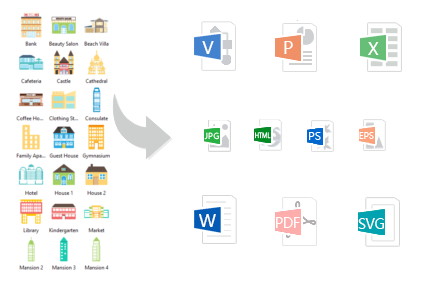 Go to Export and Send menu to save your works in Graphics, Tiff, PDF, PS, EPS, SVG, Office, Html, and Visio formats etc.